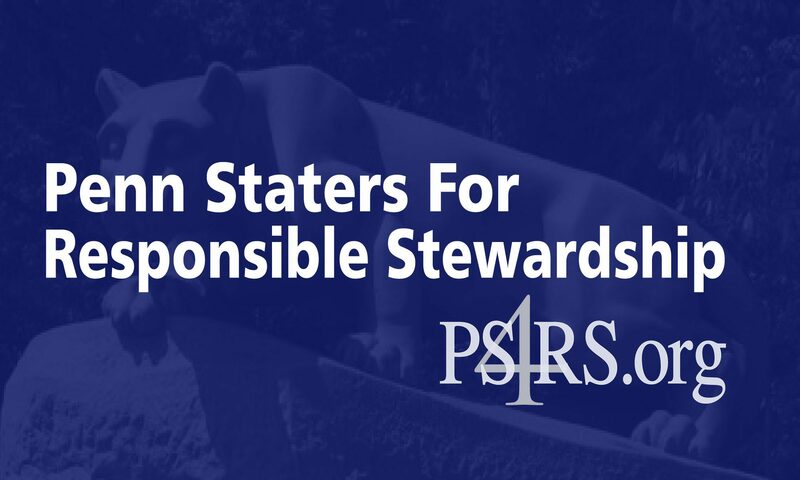 we need to remove those BOT Members who do believe PSU was harmed by the unprofessional behavior of Emmert, the NCAA,and the Freeh Report. This is about truth and uncovering the totality of events that took place. Putting your head in the sand and saying lets move on is not a satisfactory outcome.